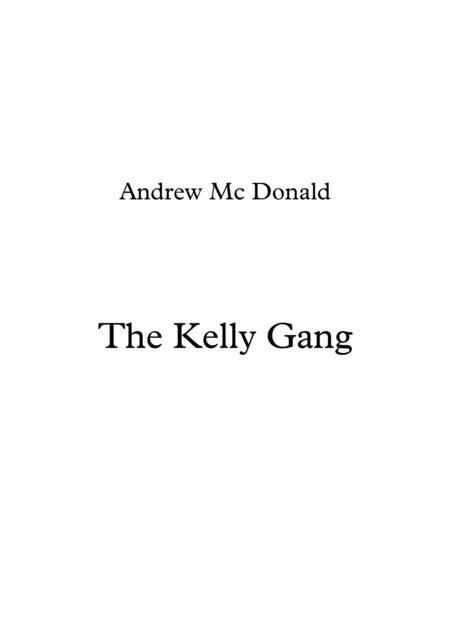 The Kelly Gang is a song about Ned Kelly and his gang. This is a song from my production called 'Such is Life'. 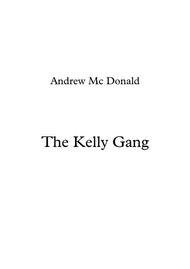 The song refers to Ned being bushrangers and bank robbers and thieves. His last stand was in Glenrowan Victoria where they were captured.